Serious golfers understand that the road to performing better on the course doesn’t come cheap. Selecting the right golf bag to hold your golf clubs is a very important purchase, as it will require time and attention to detail in choosing the correct style. 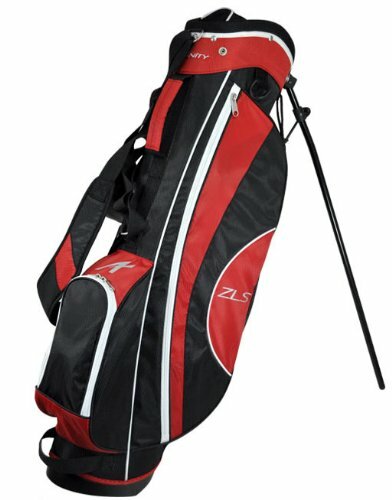 Every golfer needs a decent bag to gain the upperhand in the lockerroom, but its hard to determine which is the best. If your in the market for a new golf bag, then you must match the features provided with your own personal needs to play a more consistent 18 holes on a regular basis. When you’re shopping, it’s important to know what style you’re looking for in a golf bag. Doing quality research can help to make the best decision possible. In the wonderful world of golf, there’s no room for error. 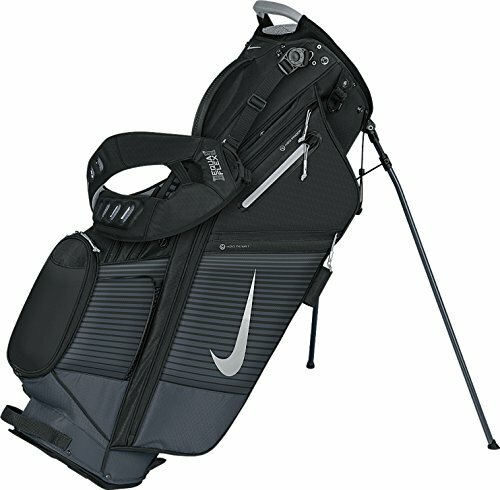 The outside of the Nike Air Sports Lite Golf Stand Bag is durable and well made, as the cushioned shoulder pads make it very easy to carry this bag for 18 holes. The two full-length dividers offer plenty of space and is roomy enough to carry the putter alone in its own compartment. The 8.5-inch oval top allows users to organize their golf clubs and other accessories to their own liking, which is ideal for competitive golfers. 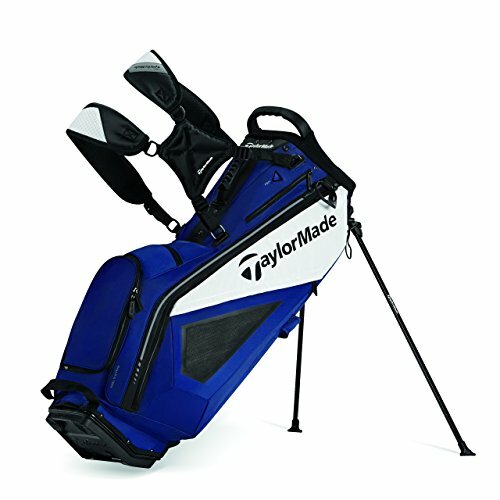 The TaylorMade Purelite Stand Golf Bag is designed with durable fabric that allows golfers to safely carry their clubs along the course without much of an effort. The sturdy shoulder straps provide support during those long walks from the tee box to the green on a difficult par-5 hole. A new added feature is a hip pad that helps alleviate the pain that’s often associated with this difficult task. The five-way divider allows golfers to organize their clubs, rangefinder and golf balls in any order they choose. A person’s valuables are secured by a velour-lining pocket, and another new feature for the TaylorMade Purelite Stand Golf Bag is an insulated cooler sleeve that will keep your beverage chilled for an entire round. A zippered ball compartment comes in very handy around the green, as a golfer will never have to fear their golf balls rolling toward the flag after trying to retrieve an item from a side pocket. 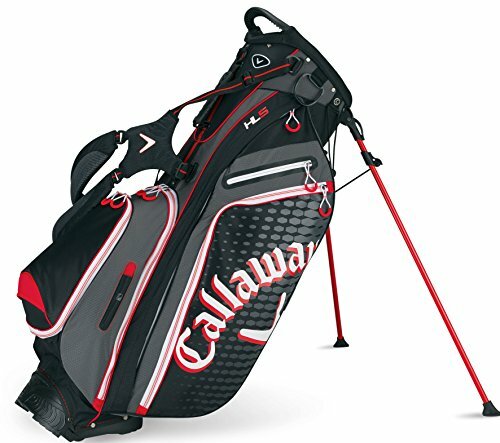 The designers of the Callaway Hyper-Lite 5 Stand Golf Bag created a product that satisfies every need for a golfer to be successful on the course. The highlight features include a lightweight rubber handle on the bag’s spine, a four-point double shoulder strap that comes with extra padding for support, a better foam fit hip pad and a built-in rain hood that fits perfectly over the top of the bag. 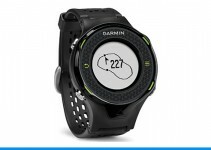 All of these innovative technological advances provide a better golfing experience for all. The strong handle offer golfers an opportunity to move back and forth without much of an inconvenience. The four-way divider makes compartmentalizing golf equipment a fairly easy process. 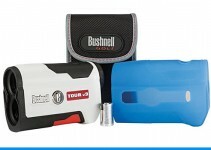 The seven side pockets are very capable to hold keys, jewelry, ball markers and golf gloves. 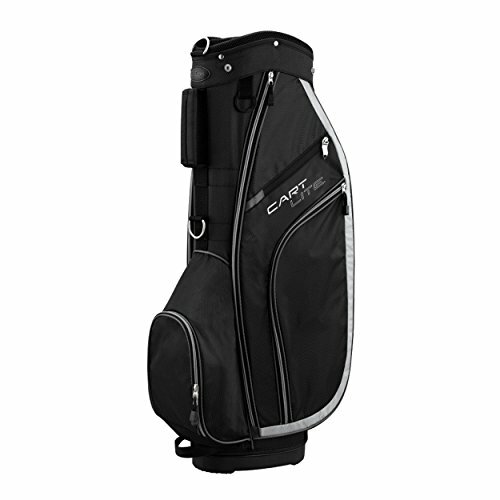 No question, this is the ideal golf bag for a player of any skill level. 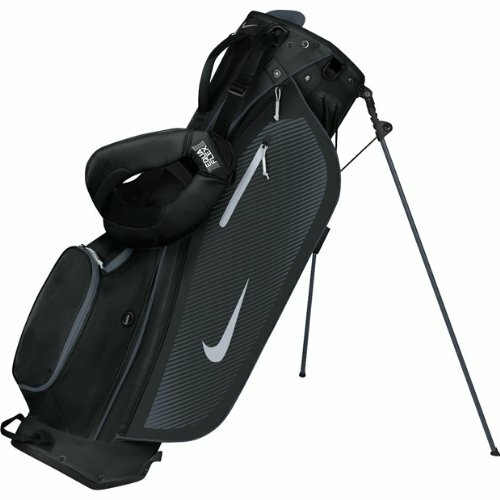 The Nike Air Hybrid Golf Carry Bag is perfect for golfers that are looking for a simple, but not flashy product. The bag is constructed in a way that it makes transporting clubs a much easier process than ever before. The mesh exterior offers enough ventilation to keep you cool, especially on those warm days that sneak up on the back nine. The full-length dividers allow for easy access, as they’re simple and have none of the useless features. Nike’s double strap technology has been ever evolving, as the Air Hybrid Golf Carry Bag was the first model geared toward eliminating the dreaded tangling or twisting of the shoulder straps that often occur after you arrive at the next tee. The majority of the side pockets offer a zipper closure, which provides extra security for personal items, plus there’s an insulated beverage pocket to keep drinks cold. One of the best features of the RJ Sports EX-350 Golf Bag</a> is that golfers never need to lean their bag against their golf cart again, as it can stand on its own. Suddenly, a golfer’s concentration level goes up because they will never get interrupted by having to pick up irons and woods off the fairway after a toppled golf bag. The RJ Sports FX-350 has a 14-way divider that permits the user to better organize their golf clubs and other equipment inside the bag. One of the better features for the bag is the two oversized external tubes that are ideal to hold a wedge, putter or hybrid iron. The outside is made of a nylon material that makes it waterproof for inclement weather days that occasionally occurs in the summer. The six side pockets are designed for easy access by the user, plus an insulated compartment is available to chill your favorite beverage on those hot days. The Sun Mountain C-130 is one of the few golf bags on the market that has 14 individual club holders, which makes it very easy to pick up and move towards the next tee. The mobility of the shoulder straps allows the user to put them on and off with relative ease. 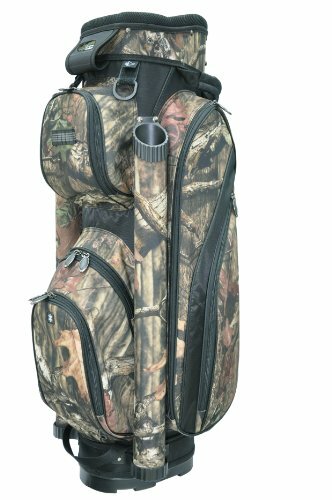 Many call the Sun Mountain C-130 a golf bag with legs, as this appeals to golfers that love riding around the course in a golf cart but still wanting their bag next to them while they’re hitting practice balls at the range. The Sun Mountain C-130 is built to fit perfectly on a cart, and it can still stand tall with a sturdy base that rarely falls apart on the fairways. The original intent for the Affinity ZLS Stand Golf Bag was to be used to hold a few clubs during a trip to the driving range. Now, golfers have likened this product so much that it has become their primary bag for round play. This is the perfect startup golf bag for beginning players, as they haven’t invested enough money into the sport just yet. The zip pockets offer plenty of room to keep a golfer’s valuables secure, plus carry tees, ball markers, pencils and a dry towel. 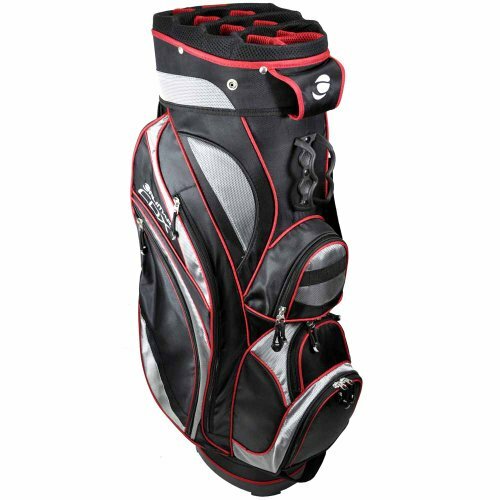 This bag is very lightweight and easy to carry for 18 holes. The attached rain cover comes in very handy during those unexpected storms that occur during the summer months. The quality of the golf bag far exceeds the expectations from the listed sales price, as all of the clubs can fit into the six compartments provided. Serious golfers play over a 100 rounds of golf in a given year, they expect their golf bag to last the wear and tear for at least two or three years. The quality of the Orlimar CDX suits them best, as the designers created a pocket specifically for a rangefinder and a putter holder that is located on the outside of the bag and can hold wider grip putters firmly in place. It’s much lighter than the smaller bags currently on the market. The club dividers are made of high quality, which allows the irons come in-and-out without any problems. The tee-holders are smartly placed at the front of the bag, and the interior fabric lining rarely gets caught in the zipper. Weekend golfers feel the Wilson Lite Golf Bag is highly functional because it’s lightweight to move around the course effortlessly and it offers plenty of compartments to store your gear for the year. The double shoulder strap makes traveling from hole-to-hole a fairly easy process. Each side pocket has a zipper closure, which is ideal to store your personal items besides extra golf balls for that day’s round play. The bag’s outside material is durable enough to withstand the rigors of a busy summer schedule at the golf course. 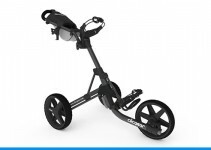 The Ogio Gotham Stand Golf Bag is lightweight and durable, as once the legs are extended, they provide a very sturdy base to keep it upright at the range. 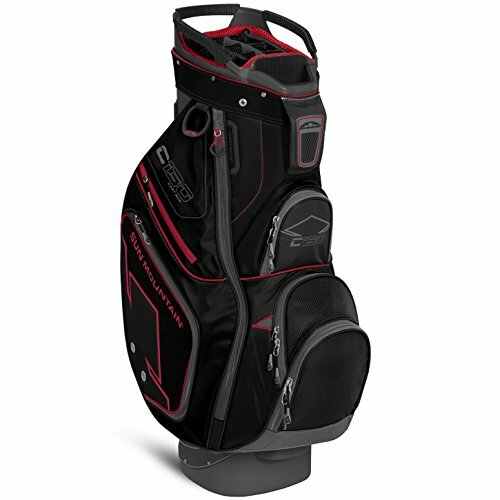 The inside of the bag offers plenty of storage space to organize the driver, irons and putter to your liking. The easy opening side pockets are well made and includes an insulated beverage holder that will keep your drink cold for the entire round. 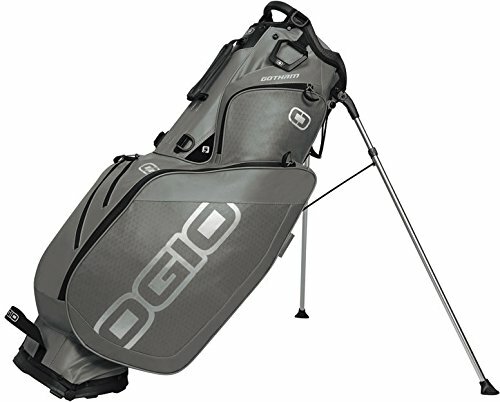 Many golfers love the design of the Ogio Gotham Stand Golf Bag because it can sit perfectly on a cart for an entire round or the adjustable shoulder straps can make traveling by foot very easy because it will allow you to maintain good balance all throughout the process.